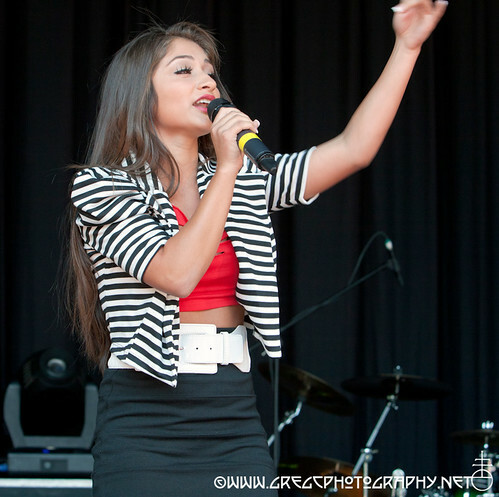 A-Raquel Castro_18.jpg, a photo by greg C photography™ on Flickr. Raquel Castro photos from 2011-08-20 at the Beatstock Dance Festival at Brookhaven Amphitheater in Farmingville, NY are now online. Raquel was the child star of the film "Jersey Girl" with Ben Affleck, Jennifer Lopez, George Carlin, Jason Biggs, Liv Tyler, Matt Damon, Jason Lee and Kevin Smith and recently appeared as a contestant on the hit NBC TV show "The Voice" singing on Christina Aquilera's team.